Happy Valentine's Day! I've always been a fan of Valentine's Day, whether single or in a relationship. In fact, I love to wear red or pink or purple for the whole week of Valentine's Day and I've been doing that for the past three years. 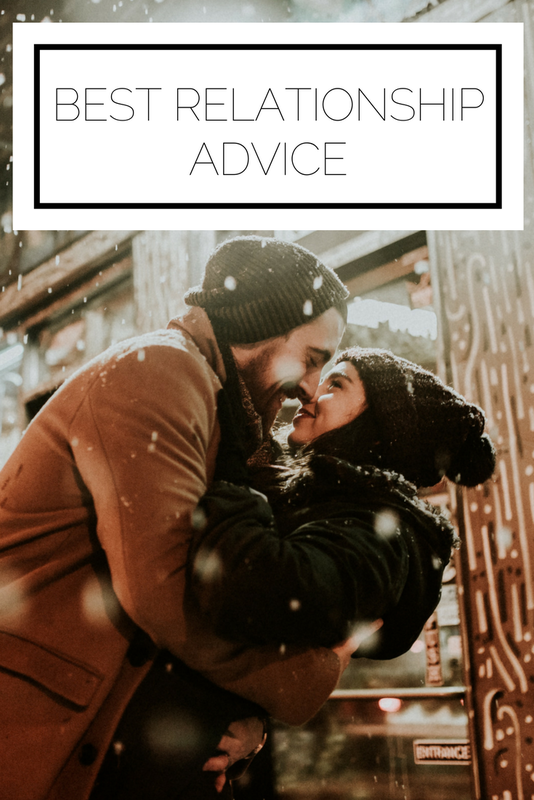 Today I wanted to share with you a roundup of some of my favorite relationship posts. This is a classic with all of the tips you need no matter what your relationship status. It's always good to listen to the words of wisdom of your elders and this post puts dating in a great perspective. Because Valentine's Day doesn't just have to be about romance. This went viral in 2015 and I still love it. 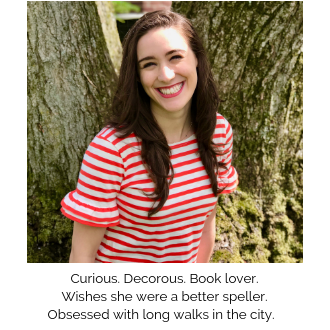 These questions are a great date night idea and I love to use a book called The Book of Questions (which was the best 25 cent purchase I've ever made at a yard sale) to get to know your date better. I LOVE this series I did with my friend Patrick. Plus check out his YouTube channel where he has more relationship advice. I really enjoy Whitney's blog and this post resonated with me when she posted it (and still does). It's all about valuing yourself and realizing that settling for a relationship is never the right choice. Read this when you need a dose of perspective. There are a lot of articles out there (I'm looking at you Elite Daily) about relationships, but not all of them are sound. Today, remember to love and appreciate all of the relationships you have (with yourself, with your friends, with your family, with your boyfriend/girlfriend) and enjoy this day of celebration! What is your favorite relationship advice?